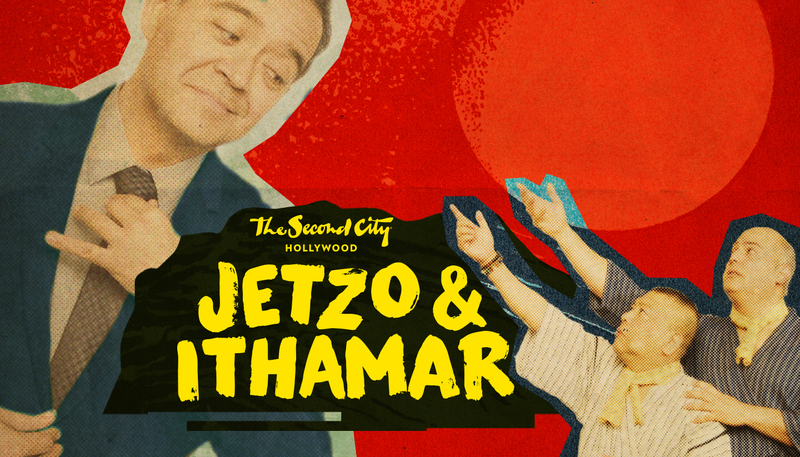 For one magical night, JETZO – a father-son comedy team from the small fishing village of Nagoya, Japan – will get to live their lifelong dream of headlining an international variety show in America with their comedy hero, Ithamar Enriquez. It’s the feel-good spectacle of the millennium, full of live music, dance, physical comedy and audience interaction. Cast: Chad Damiani, Juzo Yoshida, and Ithamar Enriquez.